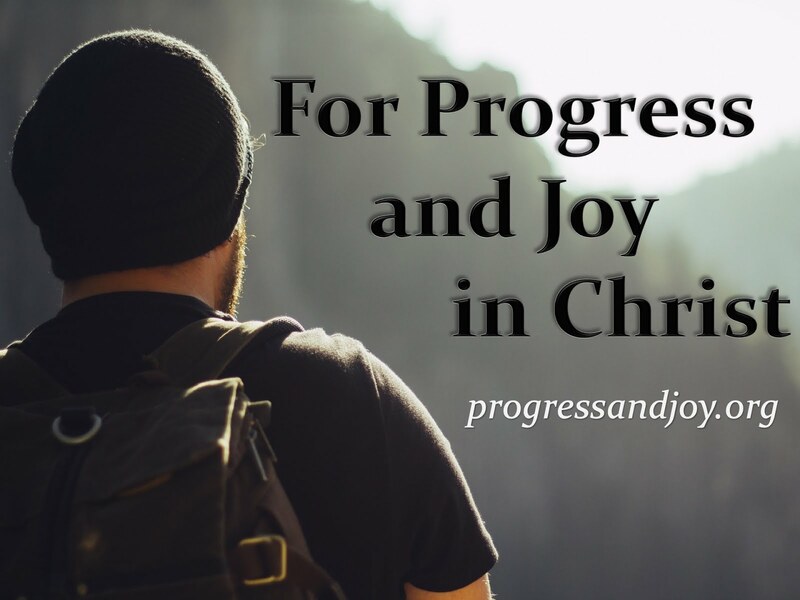 Progress and Joy: Bill Nye vs. Ken Ham, Can the Questions be Answered? Bill Nye vs. Ken Ham, Can the Questions be Answered? Yesterday evening Ken Ham, a biblical creationist, debated the likes of Bill Nye, the science guy, who is a Darwinian scientist. Let me explain my perspective of these two men before researching their histories further yesterday afternoon. Both of these men have been around for a long time. They have both been excellent at what they have set out to do. They have both been educated in the sciences, both have built reputable careers in their given areas, and both have made it a lifelong pursuit to educate the population (especially children) in their given areas of science. Before checking out their backgrounds, I had certain perceptions of each of these men. I viewed Ken Ham as someone who may be overly literal, but was well meaning in defending the biblical accounts of the origins of the earth and mankind. I do believe that Genesis is a necessary part of the foundation for a biblical worldview which I uphold. I must admit that I did not know much about Ken Ham, but had only heard about him in passing. I do remember being shown some of his videos when I was a teenager, but I was not too interested. I was impressed to read about his accomplishments and the Creation Museum which he has built. Moreover, I did not know much about Bill Nye either. I vaguely remember watching his television show as a child and being interested in it, maybe it was because he seemed fun and nutty as well as informative. After all, it was a very popular show for many kids. After reading his biography, I can say that I am also impressed by his accomplishments. He has led a very productive career in science and not only on the children’s level. Nye has been involved in many major projects and is a graduate of Cornell University. The debate was primarily to answer the question, is creation a viable model of origins in today’s modern, scientific era? This is an important and interesting question for all of us to consider. Ham is correct in stating that there are significant scientists in both the Darwinian and Christian camps. Yet, as Nye proposes in his opening statement, which camp’s story best explains the origins of the earth and mankind? I do not intend to give a detailed answer in this article, but to simply explore the question and give some preliminary thoughts. I must honestly say that the debate does not interest me very much. Is a Christian aloud to say that, especially a Christian pastor? I am not sure, but I do not worry too much about being politically correct, whether it is secular politics or church politics. I am known for thinking out loud, and that is what I intend to do with this article. I am only somewhat interested in the debate because it seems to have attracted a lot of attention. Although I am not going to give a detailed answer as to my belief on this subject, I will state emphatically that I believe that the creation account in the book of Genesis and the supporting material found throughout the Christian Scriptures are completely logical and the results are observable today. I believe that the God of the Bible is the Creator of all things, the things we can see and the things we cannot see, and He is the Creator of science. There are natural laws and systems precisely because God has set the world in order. The argument of whether or not God created the heavens, earth, and everything in them only 6,000 years ago within six 24 hour days, in my humble opinion, is an unproductive debate (and this statement comes from a biblically conservative, literal-leaning minister). The book of Genesis, and the other passages of Scripture concerning this topic, does not intend to answer the types of questions that are being asked. The Bible is not a science textbook nor is it a self-help manual or anything of the sort. Genesis simply declares to us that there is a Creator and, as John 1 and other places state, there has been nothing made that was made without Him. The point is that the heavens and the earth had a beginning, and it was not by accident. Does the Bible attempt to answer the question of whether the earth is as young as 6,000 years old? No, the Bible does not intend to answer that question. Do I believe that the earth is 6,000 years old? It probably is not, but human history is probably about that age. There is a difference. The answer to this question does not significantly affect my life or faith. Does the Bible attempt to answer the question of whether God created everything in six, literal, 24 hour days? No, the Bible does not intend to answer that question either. Do I believe that God created everything in six, literal, 24 hour days? I can accept two or three answers to this question and still be faithful to Scripture. The Bible does not speak to this issue which is why I think that the debate is frivolous on this subject. The God of the Bible could have created everything each day in only a few seconds. After all, He spoke everything into existence. What I will say is that God created light and dark, sea and sky, land and plants, sun and moon, fish and birds, as well as animals and humans in six days. I am not a legalist about it (because I like to theorize over certain issues sometimes just for fun), but for the most part I hold to the principle that we should speak where the Bible speaks and be silent where the Bible is silent. The Bible is mostly, if not totally, silent on the subject of science in relation to creation. There are things that we must conclude, but they do not explain some of the details of origins and the existence of matter and life. (1) Everything had a starting point, except God. (2) God is the Creator of all things, things we can see and things we cannot see. (3) There are laws and order in nature because God put those things in place. (4) God created the things in and around this world in six days. (5) There is, therefore, meaning to life. Did you watch the debate? What are your thoughts? Leave some comments on the Progress and Joy Facebook page: www.facebook.com/progressandjoy.